This is the stuff of parody accounts and satire sites, the sort of thing that just can’t possibly be real. Except, they are. Brace yourself. 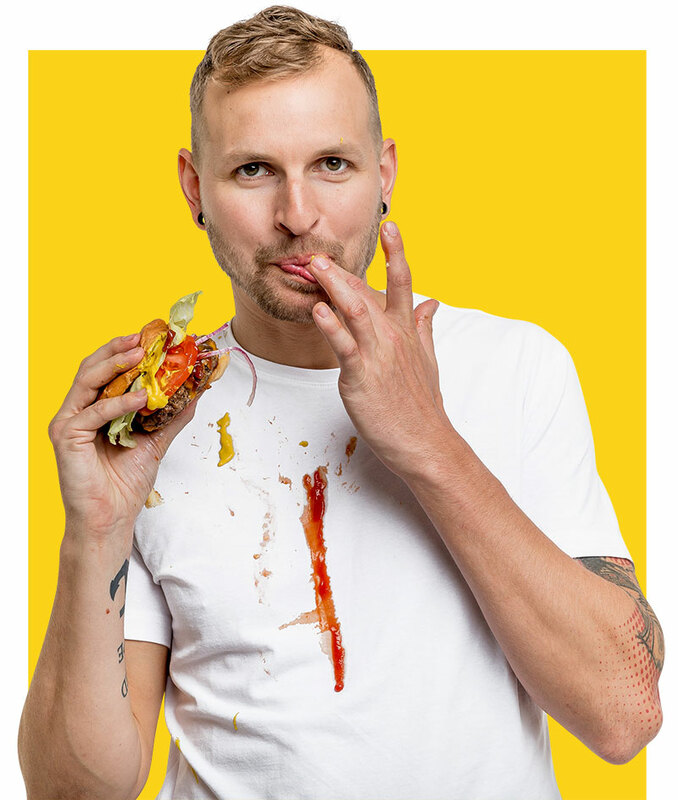 Three years after making “Farewell” a verb on Twitter with his (in)famous “Farewell Rob Bell” tweet, the prominent neo-Puritan theologian / Christian hedonist has now been forced to say a tearful goodbye to Burger King as well. 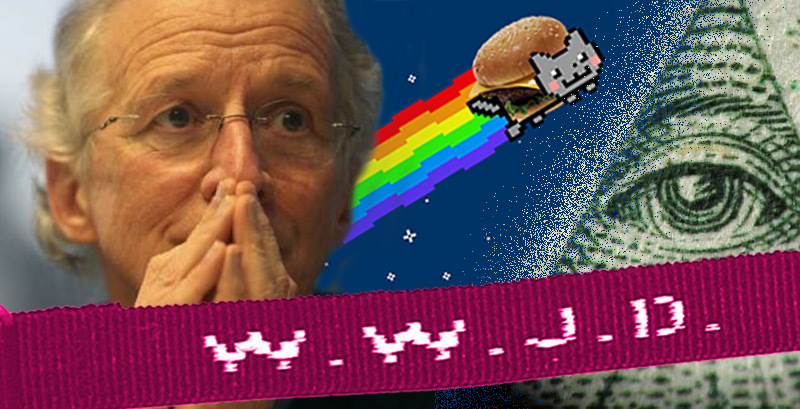 I suppose it’s not uncommon to call for boycotts of various theologians, organizations, and restaurants based on your political and religious views, but John Piper’s “Goodbye” has a sort of tender sadness toward Burger King that transcends your average boycott. It whispers of a close friendship too soon forced to an end, a tragic farewell, one last plaintive word spoken between a man and his burger joint as they’re forced to part ways. After the Great Chik-fil-a Debacle of 2012, I didn’t expect that we would so soon be again forced to choose our allegiances to fast-food corporations according to our stances on gay marriage. Though if we are, I have to admit that the anti-gay-marriage folks got the better end of that deal, culinarily speaking. In a story that sounds like it’s straight out of the Onion (but it broke on Rapzilla and has been reported as far as BBC), Calvinist Megastar Rapper Lecrae is suing Ex-Christian Megastar Pop Singer Katy Perry for stealing the beat from Joyful Noise. Lecrae, along with his fellow Christian rappers on the 2008 track, filed the suit after Cho’zyn Boy brought the alleged infringement to their attention. I was skeptical at first, but after listening to a side-by-side comparison, I think the 116 Clique might actually have a case. 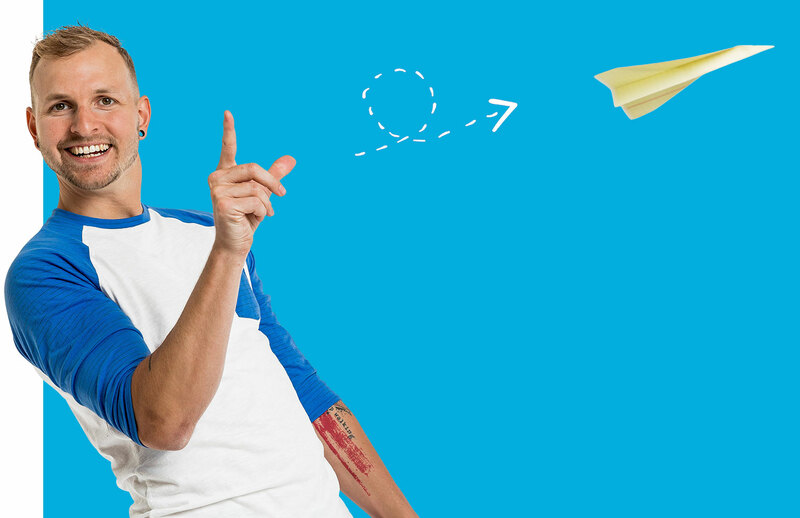 What does Mr. Perry plan to do with his newly-acquired trademark? One can only assume that he has invented a time-machine, and this trademark is the final key in his plan to travel back to 1999 and get fabulously wealthy off of royalties from all those bracelets we were wearing in youth group. Either that, or he’s planning to use the phrase for a TV show or movie title. 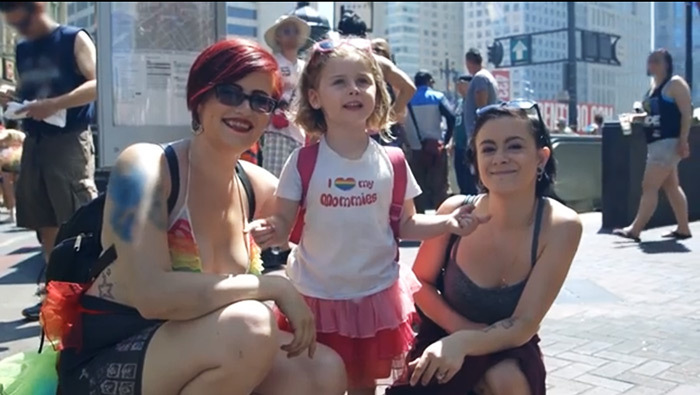 (This is the story that the mainstream media is going with.) 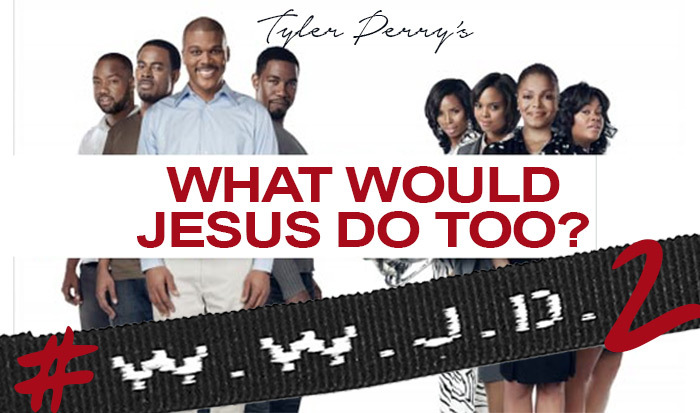 Which inevitably means we can expect to see a sequel to “Tyler Perry’s What Would Jesus Do?” in theaters 2015. Fortunately, Mr Perry specifically added a disclaimer stating that he’s not “claiming ownership on the exclusive right to use ‘Jesus'”. Thanks for leaving Him up for grabs, man.